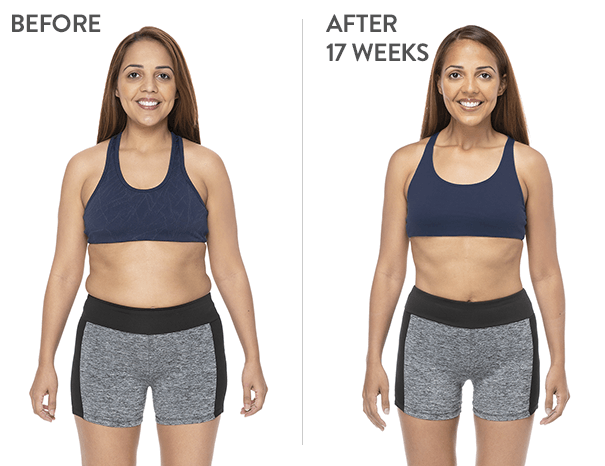 Xenadrine Clear is the only weight loss product in the world that features the patented, scientifically backed ingredient combination of ALA and Turmeric Curcumin to support your healthy weight loss plan. 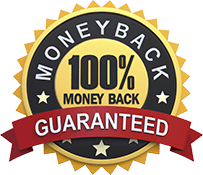 From the makers of America’s #1 Selling weight loss supplement brand♦, Xenadrine Clear brings you a new patented weight loss discovery with it’s two key ingredients that work together for effective results. 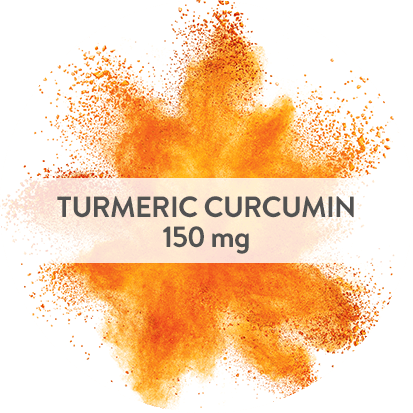 In two 16-week studies, subjects using alpha lipoic acid + curcumin lost an average of 12.56 and 4.84 Ibs. All subjects followed a calorie-reduced diet and walking program. Xenadrine Clear supports your healthy weight loss plan, which includes diet and exercise. Individuals shown used key ingredients with diet and exercise and were remunerated. 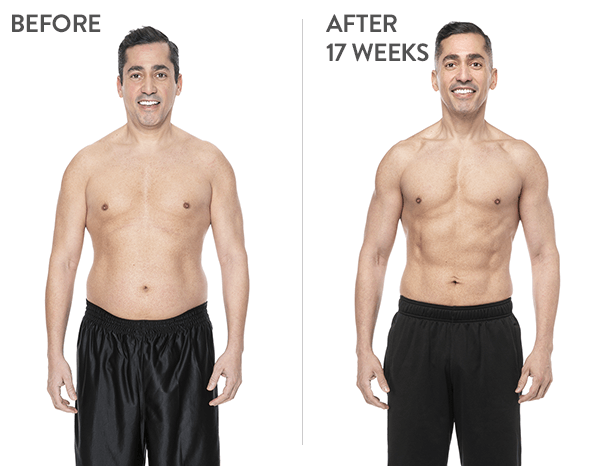 The blend of Alpha Lipoic Acid and Turmeric Curcumin is so effective that in two scientific studies, people experienced double the weight loss. Xenadrine Clear can help get you the results you're looking for thanks to its exclusive and patented weight loss ingredient combination. 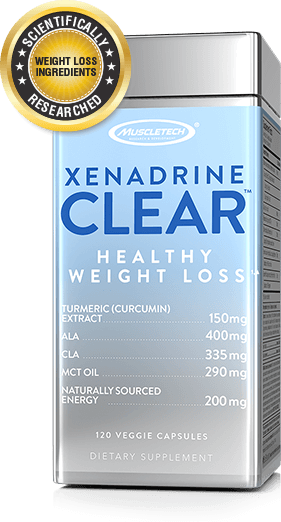 Xenadrine Clear is the only weight loss product in the world featuring a double patented combination of ALA and Turmeric Curcumin. This innovative combination supports healthy weight loss as part of your diet and exercise plan. 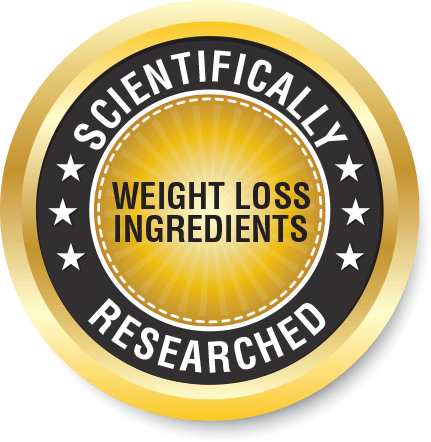 Xenadrine Clear™ holds 2 patents, #9,770,434 and #9,040,576, for weight loss. In two 16-week scientific studies, Turmeric Curcumin and ALA are shown to have a synergistic effect on weight loss. 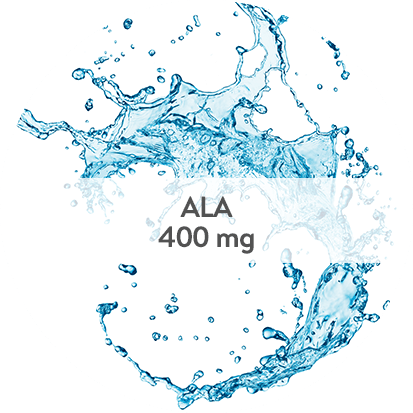 ALA is a compound found in every cell of the body that turns glucose into energy, while curcumin is found in the Indian spice turmeric. 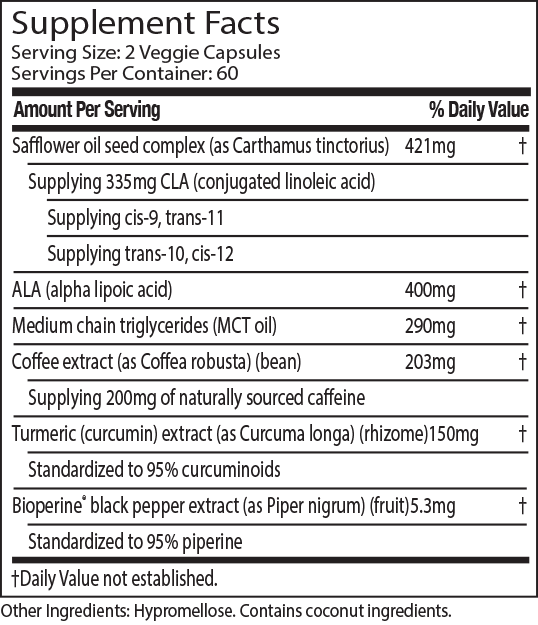 TURMERIC CURCUMIN EXTRACT - From the Indian spice turmeric, standardized to 95% curcuminoids.